Nov 17, 2015 in "Disney Springs"
According to a YouTube video from a Shore employee, the Sarasota based store will be opening a location at Disney Springs in May 2016. Shore offers women, mens and kids clothing shoes and accessories. For more about Shore, check out their website. 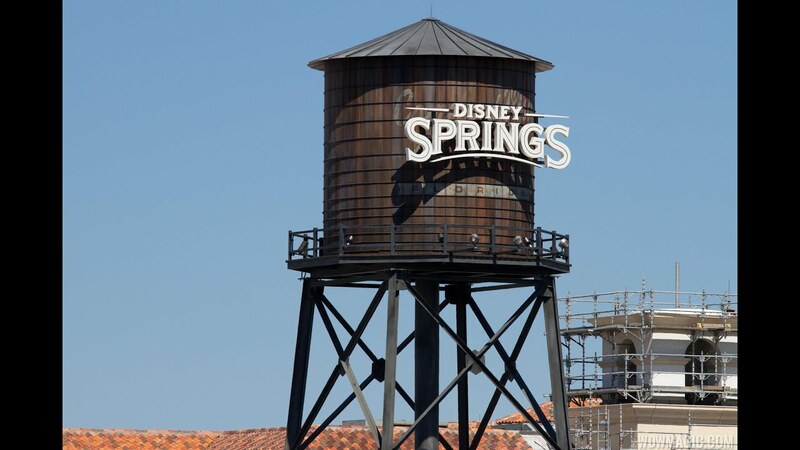 Although not specifically mentioned, it would seem most likely that the new store would be located in the Town Center district of Disney Springs, which is currently under construction.